Before purchasing, I did a lot of research in order to discover which colour would best suit my hair tone. In retrospect, and if I could repurchase, I think I would choose a blonde or caramel tone. The auburn shade, although a little too dark for me, is a great base. I’m now hunting for a orange shadow to pack on top of this product, to lighten the colour but retain that intensity. 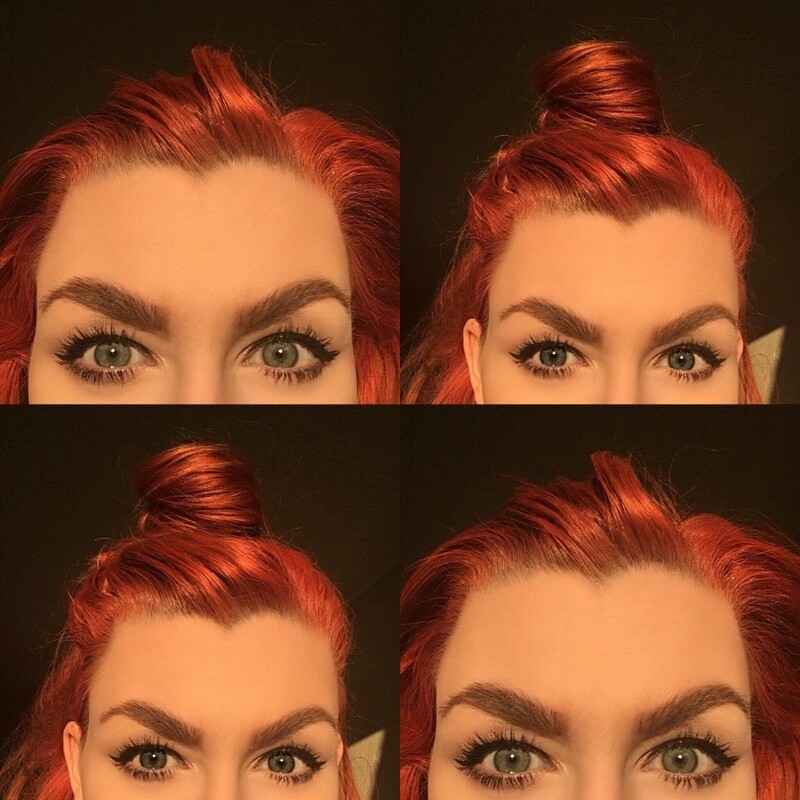 When I find the perfect shade, I’ll share a brow update with you guys! 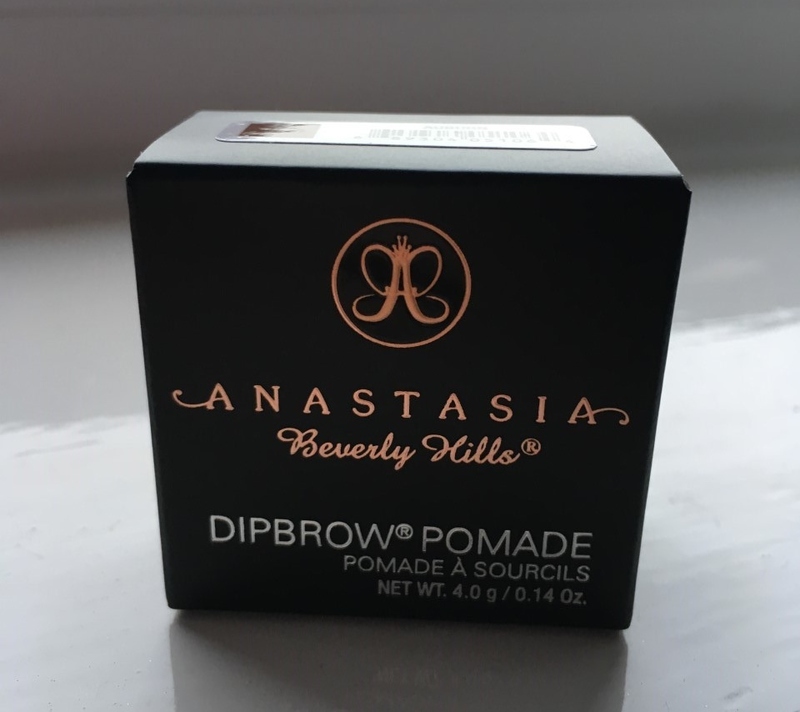 I think the reason that the product appears to look so intensely dark on my brows is because my natural brow is both thick and dark. Nonetheless, this auburn tone would particularly suit those with blonde/naturally ginger brows. Where application is concerned, a little really does go a long way. For a natural finish, the TINIEST amount is needed on the end of a small angular brush, applied in gentle strokes. A waterproof product which lasts the entire day, the texture of this pomade really does live up to it’s industry reputation. For more posts like this and to share your opinions, follow my blog and comment in the space below.